PUBLISHING THE BEST WE CAN FIND. 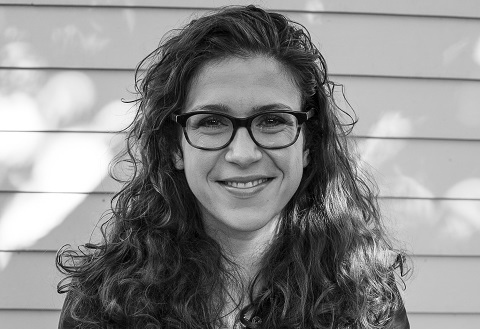 Emily Nemens is the seventh editor in the sixty-five year history of the quarterly English language The Paris Review, a literary magazine featuring original writing, art, and in-depth interviews with famous writers. Emily Nemens has discovered and published numerous award-winning authors. 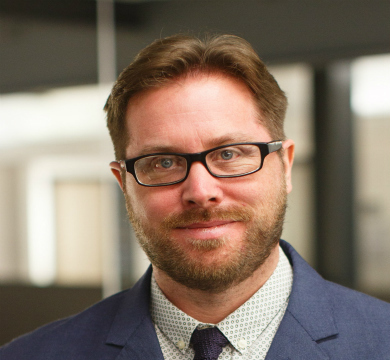 How is your post as the new editor of The Paris Review? The fall issue is the first that came out, and I am working on the winter issue. 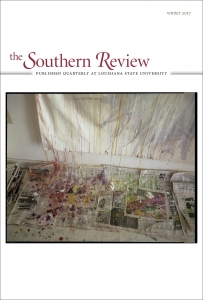 It feels like a natural move into a new quarterly that combines tradition and innovation, because I was working as co-editor at The Southern Review in Louisiana, another literary quarterly, founded in 1935 by Robert Penn Warren. 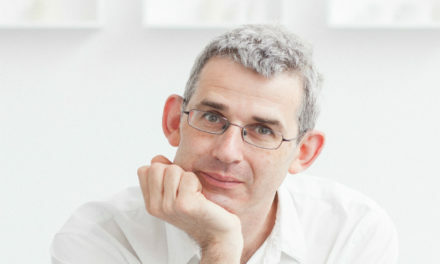 Was there some turmoil at The Paris Review with the departure of Lorin Stein, the previous editor? It was a hard year for the magazine, and I think the board handled it very well on two fronts. 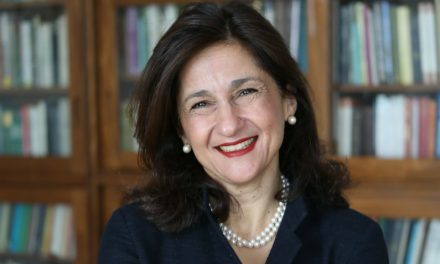 With Lorin’s departure they implemented several strategies, a new handbook for the whole staff, sexual harassment training for the organisation, and other policies to safeguard from something happening again. That was a corrective measure, and concurrently there was a very open search for their next editor. I found them. I knew I was doing very good work at The Southern Review. In the last few years we have won two Pushcart and two O. Henry Prizes. This year three of the 20 stories from Best American Short Stories were pieces I selected for The Southern Review last year. So I know I have a gift for editing short fiction, finding it and improving it, but I wanted a larger venue than The Southern Review and so I applied. It was a rigorous months long process. I came to New York three times for conversations, and then the decision was made. The things we have been doing well will continue, including publishing the best short stories we can find. We will keep and expand the ‘Writers at Work’ interview series by thinking about writers working in different fields in different parts of the world. The magazine is a resource for readers and literature. I wanted to expand and reinvigorate poetry, so this year I am working with four guest editors over the next four issues. Each are doing something different and exciting in contemporary poetry. Will you still have drawings and photographs? Yes. I am from Seattle, but my first job was at the Metropolitan Museum. I have an art history degree, so I have a personal interest and enthusiasm for the visual arts and design. The Paris Review will always be a literary magazine, but I would like to bring more emphasis to the visual arts and I see that happening with a broader range of portfolios. 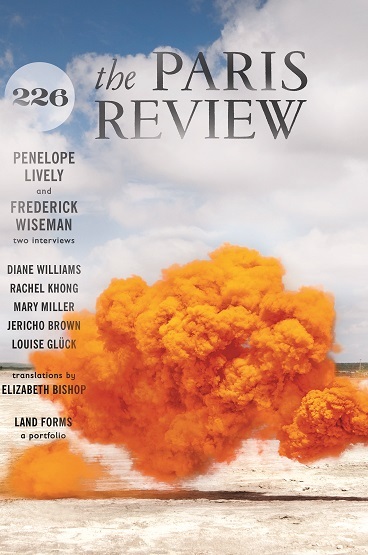 The cover of The Paris Review Issue 226, the first issue with Emily Nemens as Editor. Who reads The Paris Review? More people than ever. We have a record high distribution right now of 23,000. 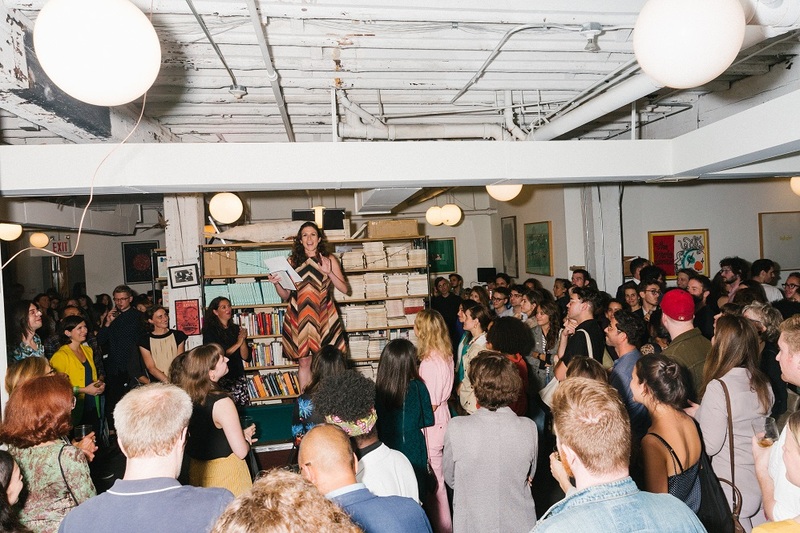 Our readers are long time New Yorkers who have always gone to The Paris Review for new voices, but I also recognise we have a readership nationally and internationally, and younger writers, and literary enthusiasts who are using it as a teaching tool. Who is The Paris Review for? It’s for people who like fiction, but also I want it to be a place for poetry and for literary people who are excited about the visual arts. I love our readers, and I want to keep our loyal readers but expand that reach. Looking at where we are read, there are parts of the country we could have a bigger presence, and I have some plans for international programming in 2019. Is The Paris Review very elitist? I don’t think so and I don’t think it has to be. I’d like to dispel that belief. It has that reputation in certain circles, but it’s really about publishing the best contemporary literature. Now you are also online. How does that work? The Paris Review Daily publishes new content every day. Some things both go in the magazine and online, some do not. There is free content every day, and then subscribers get access to our whole archive all the way back to 1953 which is also on the website behind a paywall. The subscription is $49 per year in the US, $64 international. Is your daily webzine on the internet a lot of work? It’s a very different tempo. We have four people working on our website and three on the magazine. I touch everything, but am glad to have capable colleagues who run different features. I am really excited about the team. 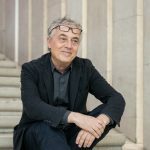 Do you still work with the London Review of Books? We do. The subscription bundle of buying them and us together just finished its fifth year. 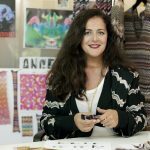 Have you made other partnerships? Nothing formal yet. There are many organisations that can help us do our work better. A new editor makes for opportunities for new partnerships so we are meeting with a range of publications. I read all the time, looking for the stories that will go into the magazine. Some are sent to us by agents or the writers themselves. I am also getting to know writers with whom I would like to work. There are a lot of different avenues. 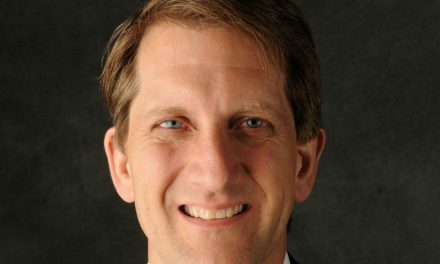 Is it difficult to choose a short story? I take 1 or 2%. For every 100 stories I read I find one or two that I like enough to publish. Are they always new writers or sometimes well-known authors? I think it’s important to have a balance between established and emerging voices. It makes both more dynamic. Are there many short story writers? Not as many as I would like! So many talented writers are pushed by market forces to write novels instead. For some writers short story is their right form, and many others can go between the two. I admire William Trevor the Irish writer and Alice Munro. I like Raymond Carver. 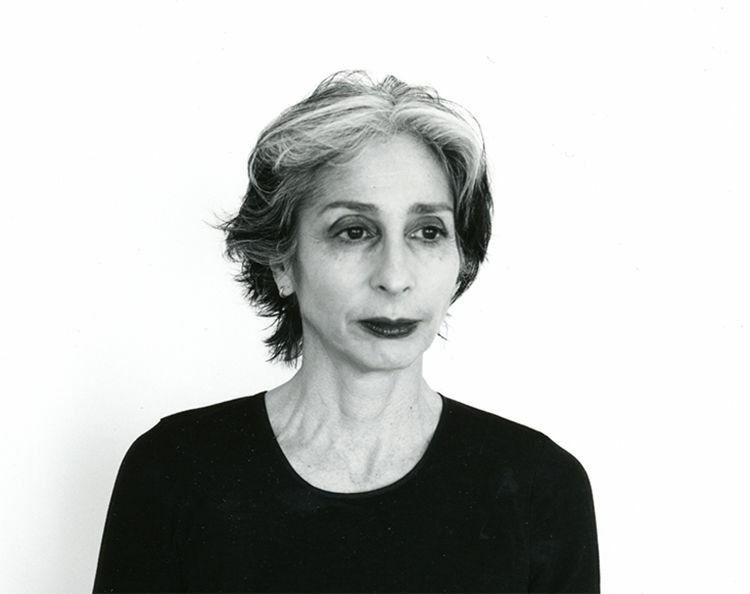 I like Deborah Eisenberg…. My list could go on, but my favourites succeed in building a world in that compressed space of a short story. 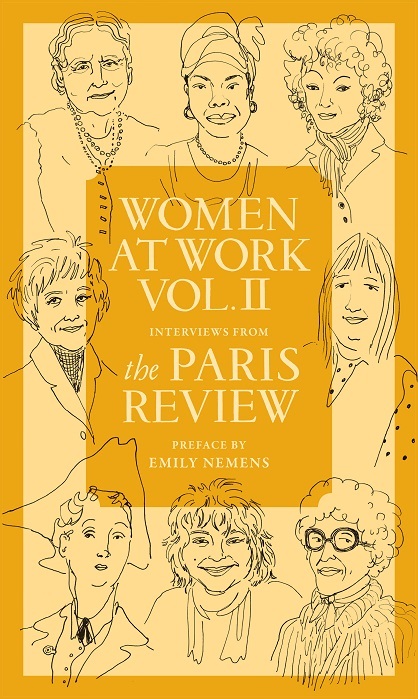 How do you make the choice of people to interview for The Paris Review’s very famous interview series ‘Writers at Work’? There are many factors. It’s my personal taste, it’s also access, it’s also thinking about our archive and The Paris Review’s canon and where it needs to grow. Are there any writers you would particularly like to interview? I have only been here a few months! My first priority has been reinvigorating and shepherding in-progress interviews that may have been stalled. It’s often a year, sometimes much more, to complete a Paris Review interview. The conversations will take place over several months. What is so special about these interviews? It’s a unique format. I call it the improved interview. It’s collaborative, and the interviewer and the subject work together and review the interview together. The authors can engage in critical conversations about their work in the interviews. Do you receive most of your money from gifts? We are subsidised by long-time supporters of the magazine and new friends. Even with record circulation and new initiatives and more merchandise there is no way to make enough revenue to run the magazine at the level we do. It requires the support of friends of the magazine and I am grateful for that. On April 2nd we have an award ceremony and dinner, our big fund raiser for the year. 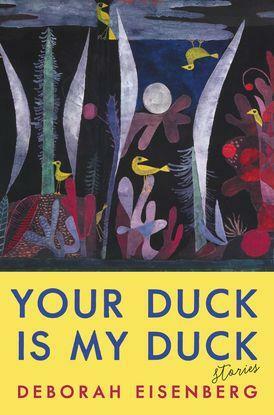 In 2019 we are honouring Deborah Eisenberg, who has a new book out with Ecco called ‘Your Duck is My Duck’. She is a master of the short story. 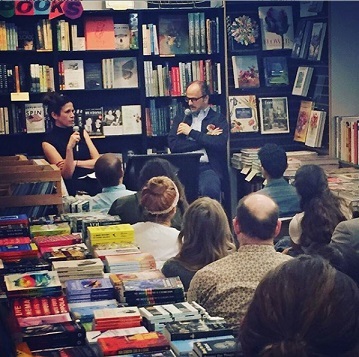 Is literature alive in America? We have a vibrant literary culture in the States, and I am trying to create a magazine that will be read cover to cover. How do you discover new talent? New talent can be found in many different ways. Through agents, unsolicited submissions, going to conferences, speaking with students; and I also make a point of cultivating young writers. 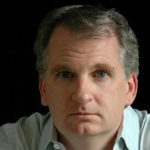 Where are the new writers coming from? There is new writing everywhere and my job as editor is to figure out the best balance. I could fill the whole magazine with writers just working in New York, but it is important to bring international writers, southern writers, midwesterners and those working on the west coast. In the morning. I get up at 6 and read for a few hours before work. That’s not easy to do in New York? No, there is a lot to do. My calendar is full and I also travel. I am planning a trip to LA and New Orleans. I have trips to San Francisco and Portland and a programme in Philadelphia. In May 2019 we have tentative plans to do an event in London, and one in Madrid. I don’t particularly have a travel budget so I need to be creative about how I get around. I just sold my first novel to Farrar, Straus and Giroux, and it will be published in 2020. I think my editing informs my writing and vice versa. ‘The Cactus League.’ It’s about spring training baseball, the practice season, and it takes place in Arizona. That’s the backdrop for a character study. What other things are you most interested in? I played jazz baritone saxophone for 15 years. I don’t play anymore, but I am still interested in jazz and contemporary music; and then the visual arts and architecture. Was it difficult to take over The Paris Review? It’s a big job, and it was challenging just in terms of the numbers of hours in the day. To grow our readership while continuing to publish really compelling interviews, contemporary poetry from across the spectrum, and a really dynamic mix of short fiction. I want to bring the stories and the story-telling of the magazine and the webzine into different projects, such as ‘Women at Work’, twelve interviews focussing on women writers. A next step would be to publish longer short fiction or novellas, bringing some things to the market that you can’t find elsewhere.